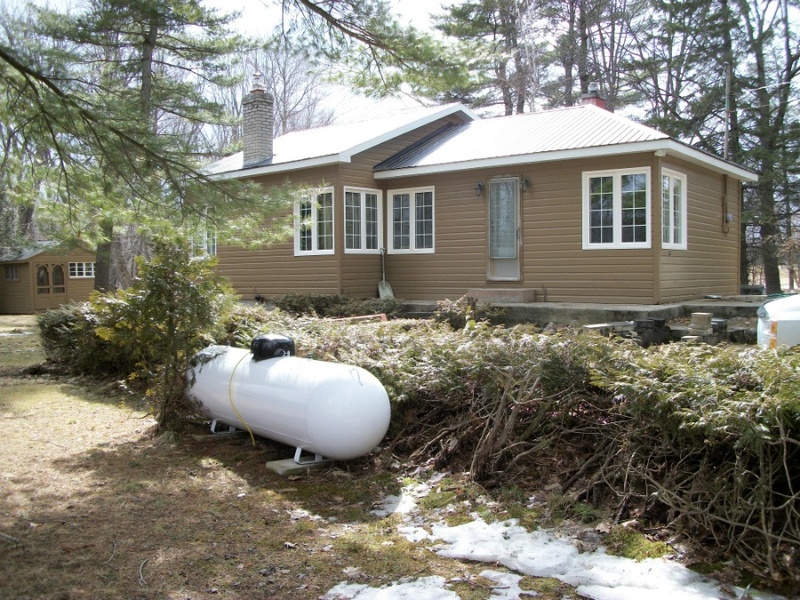 Are You a HVAC Contractor Looking for Propane? We Want to Partner With You Are you a HVAC contractor? 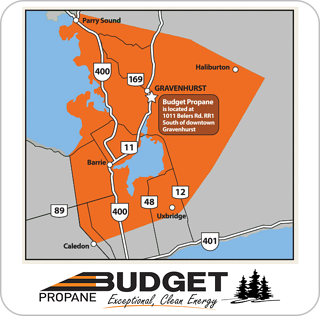 Budget Propane Ontario is not in the HVAC business so we’re not your competitor, but if you’re looking for a propane supplier that equals your dedication to customer service then we want to partner with you. 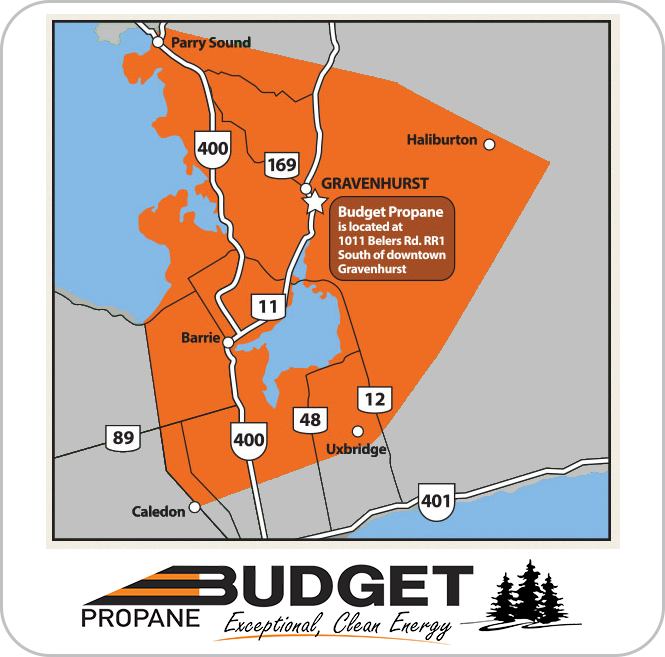 Budget Propane delivers first class service for our clients and part of that is being able to refer contractors. We have many customers every year who ask us for a referral to a local heating contractor who sell, install and service furnaces, fireplaces, boilers, tank less water heaters and so on. 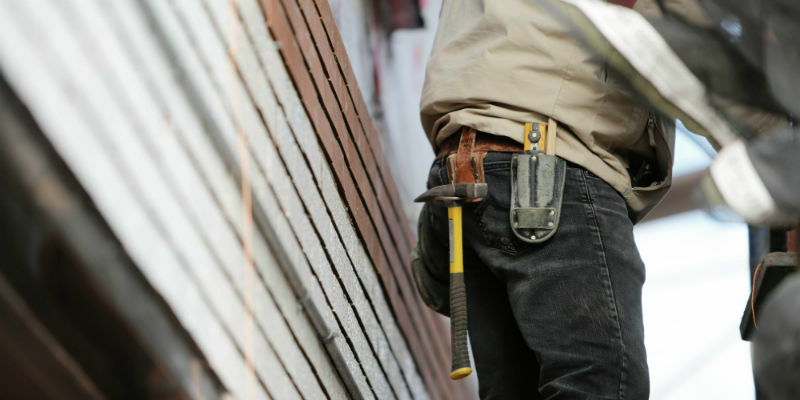 We are looking to add HVAC companies and contractors as a referral partner of HVAC services in the area.